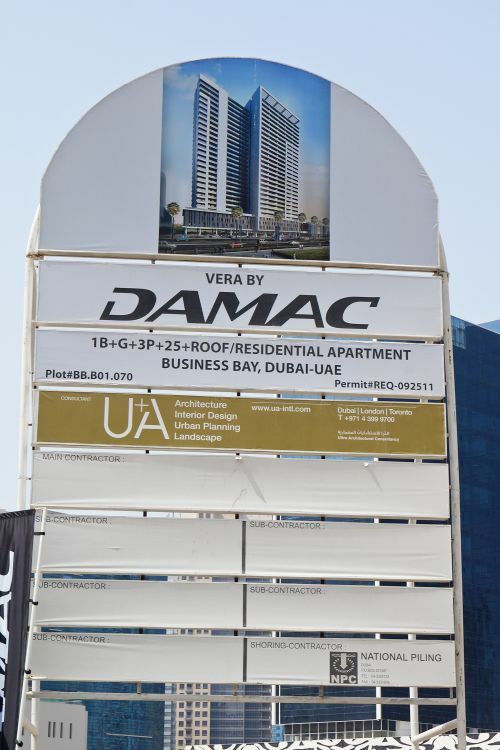 Vera Residences is 30-storey luxury apartments building in Business Bay designed by U+A Architecture and developed by DAMAC Properties. 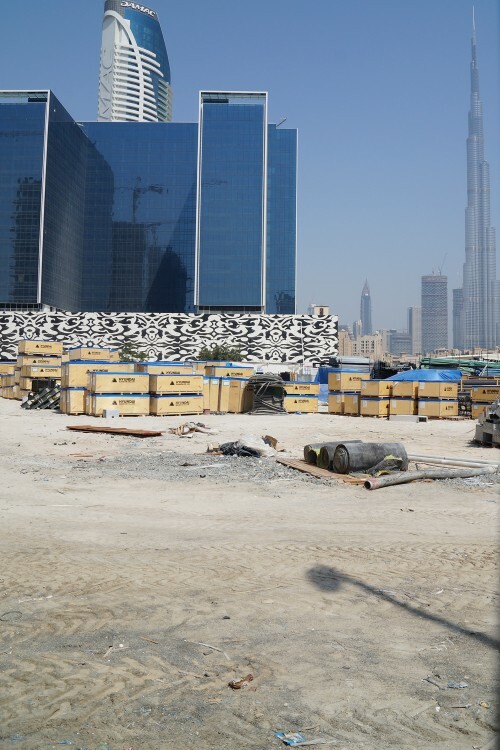 The studios and one- and two-bedroom apartments ‘offer spacious and well-appointed interiors with luxury finishing throughout, in addition to fitted kitchens and spacious bathrooms’. 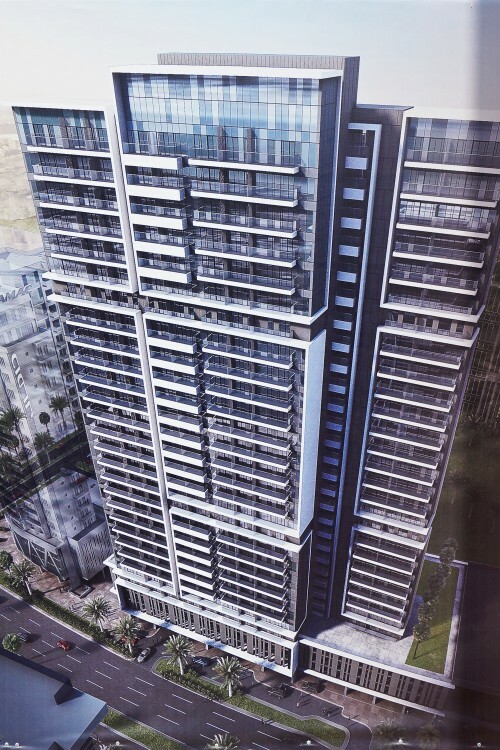 Amenities in the 30-storey tower include a dedicated children’s play area, barbecue area, temperature-controlled swimming pool, state-of-the-art gymnasium, jogging track, steam rooms and sauna, landscaped gardens, and covered parking. 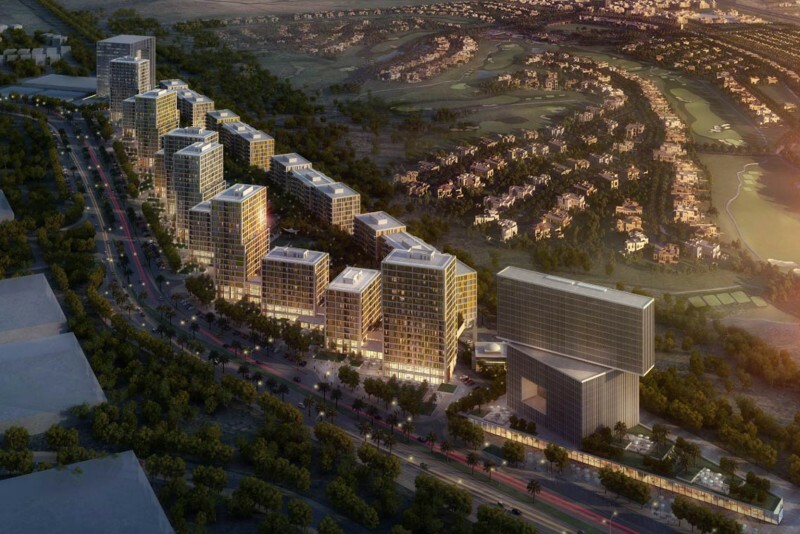 Vera Residences will also include a shopping boulevard. 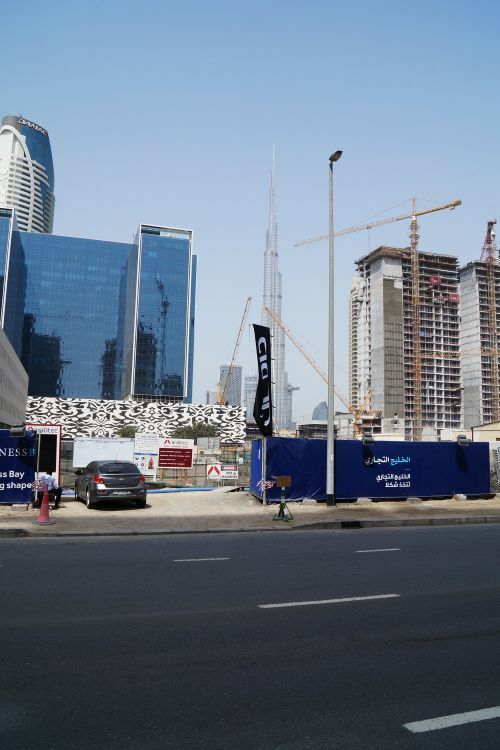 The project was launched in November 2017. 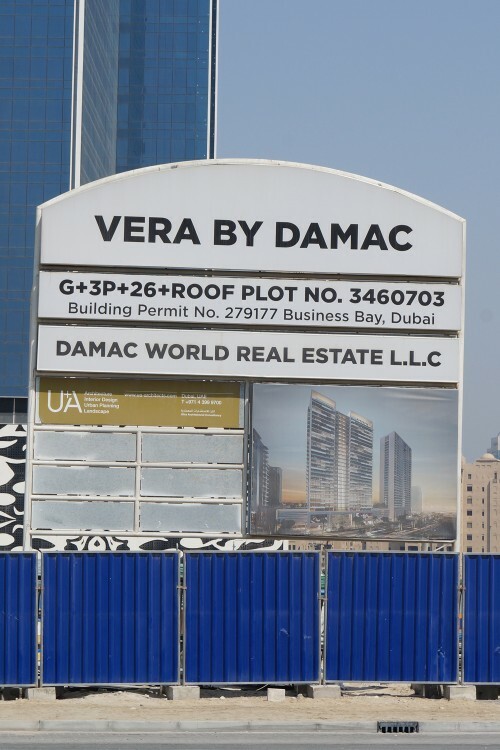 One-click links to properties currently on the market in Vera by Damac.